A strange incident took place at the end of June 2018, on a busy American highway. 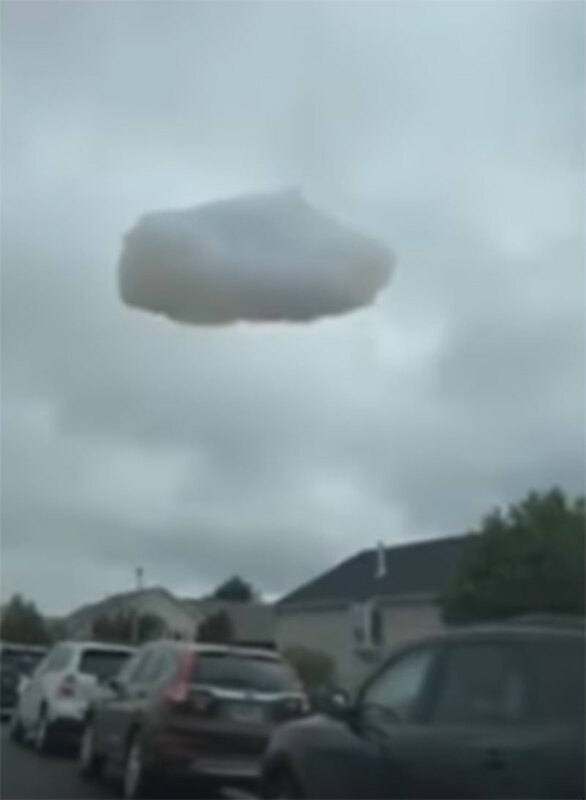 According to eye-witnesses, first, a flying object resembling a cloud appeared in the sky. It would constantly change its shape and direction. Then, the anomalous "cloud" lowered onto the highway and started moving around, shocking the passing drivers. 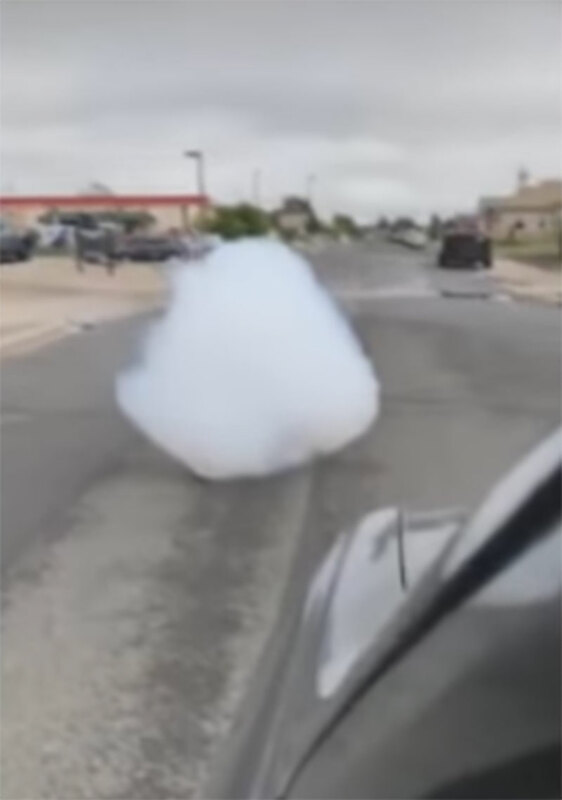 The baby cloud moved about the road for a while, then soared into the sky and disappeared. Fortunately, the amazed witnesses filmed this strange object. By the way, on the internet, we found more cases like this. Some people assume that it is a yet unknown natural phenomenon. Sometimes, the clouds can even avalanche on the roads. An incredible sight! Still, there are other suggestions on the internet. Some believe that this is a ball of cotton, while others see a big piece of cotton candy. Still, some call it a fake on this video! This strange cloud-like phenomenon still remains unexplained. Do you have a theory? Please, share with us in the comments!